This isn't so much a fact that I learned so much as it is a realization - America and Russia are really only 3 miles apart. During William Howard Taft's presidency, the toy industry attempted to follow up the success of the teddy bear (named after Taft's predecesor Teddy Roosevelt) with a new toy named after the incumbent, the "Billy Possum". It didn't sell very well. ^Well, yeah. Bears can be cute. Opossums are disgusting. How would you ever know if it was a Billy Possum or just a regular possum that was really good at playing dead? Albinism can be present in plants, characterized by a lack of chlorophyll pigments. Since chlorophyll is essential for photosynthesis, albinistic plants tend to die off very quickly unless they're able to acquire nutrition from other sources, such as the root networks of neighboring plants. 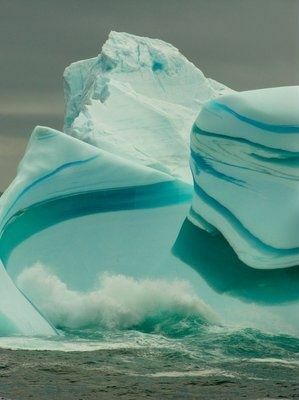 That there are stripey coloured icebergs and they look awesome!! I learned that no one has a clue what to do with a Yield sign. Especially on roundabouts. I hate roundabouts. People will tell you they are so much better because they are efficient at passing traffic. Not the one I know. Pumas and leopards can (allegedly) produce viable offspring together. Today I learnt that accidentally dripping the numbing stuff for an ulcer on your tongue, on to your lips means you can barely speak coherently because all of a sudden you are self-conscious you can't feel your lips, or tongue, and your mouth is all weird. Although the Switch will let you register an account to any region without complaining, you can only use credit cards from the correct region to buy points - it won't let you use a US-issued card to buy Japanese eShop currency, for instance. Although the 3DS will only let you register an account to the system's region, you can use credit cards from anywhere to buy points for that region - it will let you use a US-issued card to buy Japanese eShop currency, for instance. You can link 3DS and Switch Nintendo accounts and share eShop currency between them. I don't know how Nintendo failed to account for people buying foreign 3DSes, but I'm glad they did. It's probably easier in general to just take advantage of Japanese Amazon not caring about the hundreds of people with US cards claiming to live in the Tokyo Municipal Building, but if you've already got a foreign 3DS, it is definitely way more fun to yet your yen points this stupidly. 'Lepjag' is an ugly word. 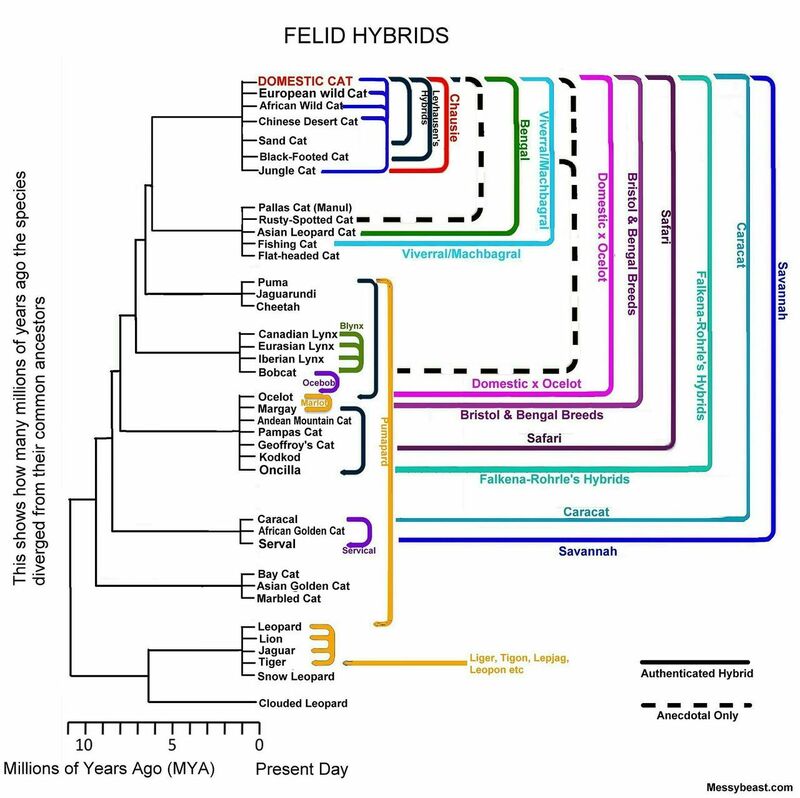 Clearly 'leopuar' or 'leopuard' would have been a superior nomen for the hybrid. We really need to do away with all these so-called 'species' if they aren't reproductively isolated. Clearly they aren't distinct species if they can crossbreed. Let's be scientific, already. Why not.